Digital Dinosaurs is a company performing 3D Printing, Laser Scanning, Digitization and Rapid Prototyping specializing in, but not limited to fossils. Digital Dinosaurs is based in the Rocky Mountain Dinosaur Resource Center, Triebold Paleontology, Inc.'s headquarters. 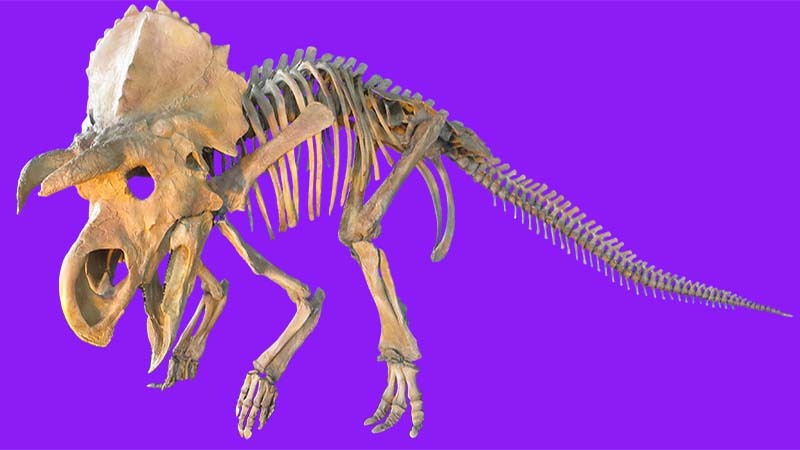 As a sort of "technological research and development division" within TPI, Digital Dinosaurs uses multiple digitization technologies to create computer models of specimens and artifacts. Our laser-scanning hardware includes a Next Engine desktop unit with carousel and an Artec Spider handheld unit. Both are capable of capturing details as fine as 100 microns in full color. 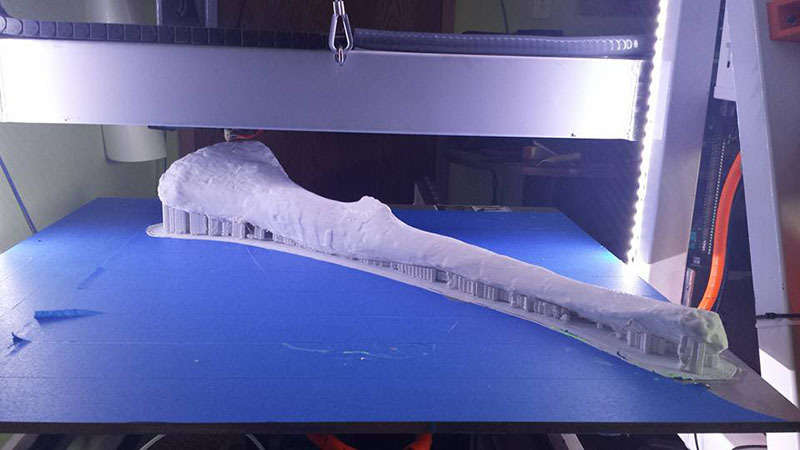 You may wonder why a fossil museum is in the digitization and rapid prototyping business. 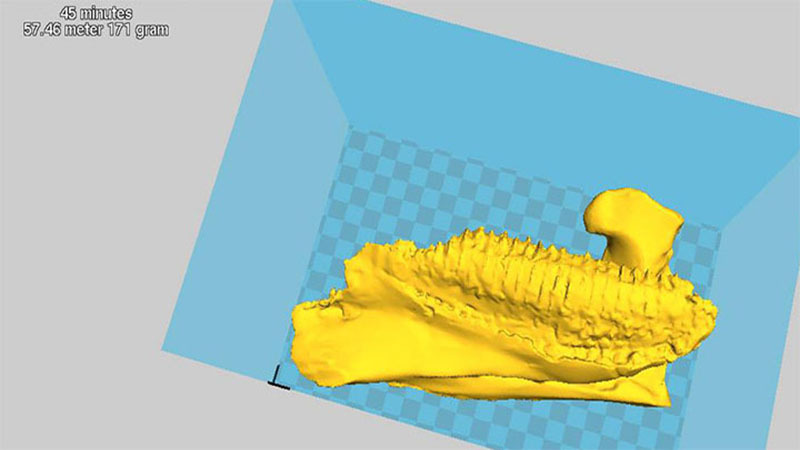 Digitized models, which are usually fossils in our case, can be mirrored, scaled, or otherwise manipulated and then brought back into the analog world via 3D printing. 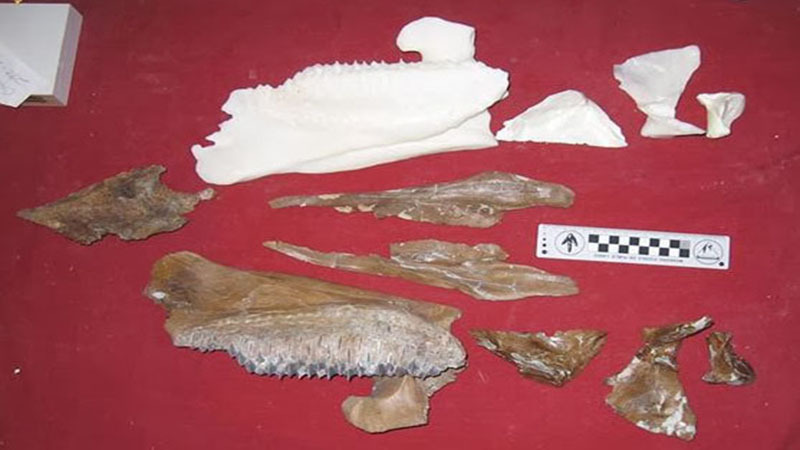 This technology has become a powerful tool for our own fossil restoration purposes, and we think we can help you with your digitization and rapid prototyping needs. If you have digital models already and need them prepared for printing or other digital media applications, we can work with those to export the virtual or physical model you want in the format you need. We can match these rapid prototyping technologies with traditional molding and casting methods to produce models from a variety of materials. We can even work with a nearby foundry to produce your objects cast in metal. 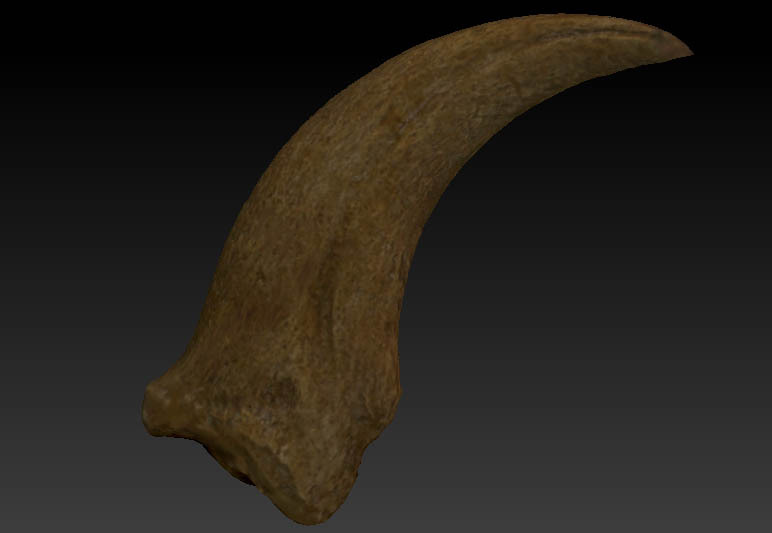 Above you can see an example of a digitized specimen, albeit reduced in detail for more mobile-friendly 3D viewing.